I have always loved to record the world around me. Drawing and writing is where I started as a child, and it is where I always find myself going back to. 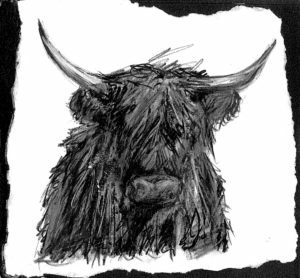 My ambition in life is to illustrate and write children’s books about the environment, drawing on my experience of working with people and wildlife in the Highlands of Scotland. 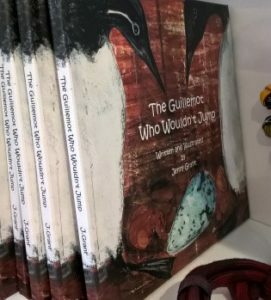 My first two books, The Guillemot Who Wouldn’t Jump based on Handa Island in Sutherland and Charlie the Chameleon’s Unfortunate Adventure a commissioned story for a wildlife charity in Greece, can now be bought online. Watch this wee space for a new book project getting ready to hatch from a peat bog soon.